Audrey Tang wird über die Besetzung des Taiwanesischen Parlaments im Frühjahr 2014 erzählen, durch die ein Freihandelsabkommen mit China (CSSTA) transparent und diskutierbar gemacht wurde und im Endeffekt auch verhindert wurde. Durch Open Source Plattformen haben AktivistInnen Informationen zugänglich gemacht, die zu einem demokratischeren Umgang mit politischen Entscheidungen geführt haben. Audrey Tang wird über eine dieser Plattformen namens g0v (http://g0v.asia/) sprechen und die neuesten Aktivitäten um #OccupyCentral und ihre Zusammenarbeit mit code4hk (http://today.code4.hk/) beschreiben. g0v.tw is an online community that pushes information transparency, focusing on developing information platform and tools for the citizens to participate in society. Substituting the “o” with “0″ in gov, the new “g0v” not only stands for rethinking the role that the government plays from the bottom up, but also represents the world view of 0 and 1 in the digital natives generation. 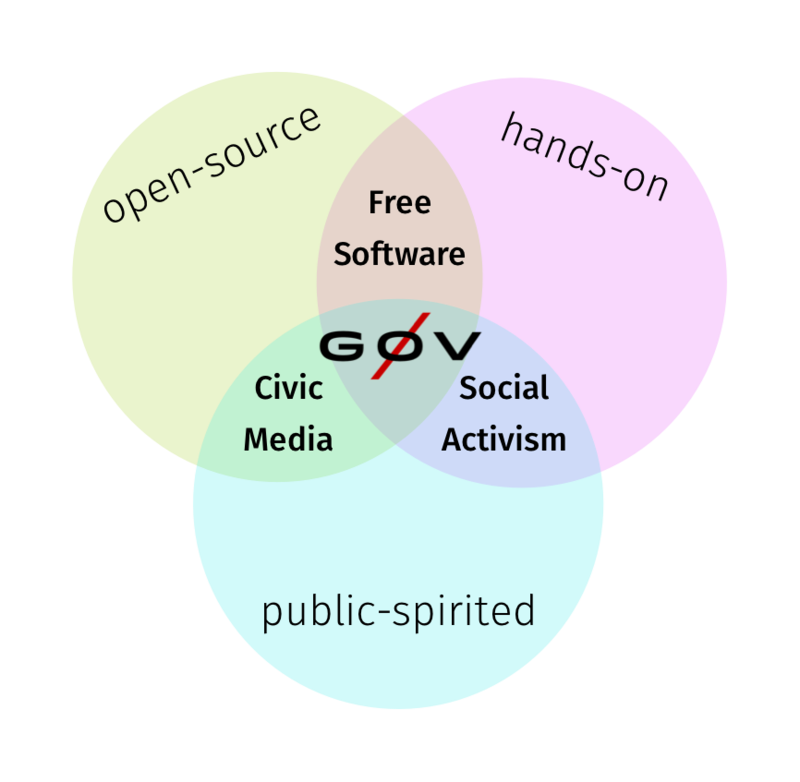 Based on the spirit of open source, g0v cares about freedom of speech and open data, writing code to provide citizens the easy-to-use information service. The transparency of information can help citizens to have a better understanding on how the government works, to understand the issues faster and to avoid media monopoly, so they can monitor the government more efficiently, and become involved in actions and finally deepen the quality of democracy. A self-educated programmer and translator based in Taiwan, Audrey currently works with the Taiwanese civic movement g0v, as well as at Apple on localization and release engineering. Audrey has previously designed and led the Pugs project, the first working Perl 6 implementation, and served in language design committees for Haskell, Perl 5, and Perl 6. Some of Audrey’s recent works include a multilingual dictionary visited by millions of people every month and a collaborative web spreadsheet that powered numerous civic movements.